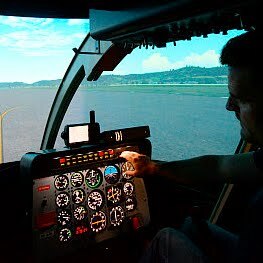 PROFESSIONAL SIMULATOR PARTS - FOR PROFESSIONAL SIMULATOR PILOTS! 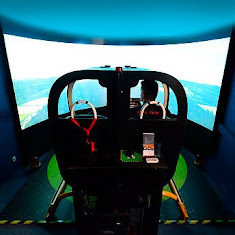 an Eurofighter Cockpit mockup, running with an 6DOF motion and VR display. 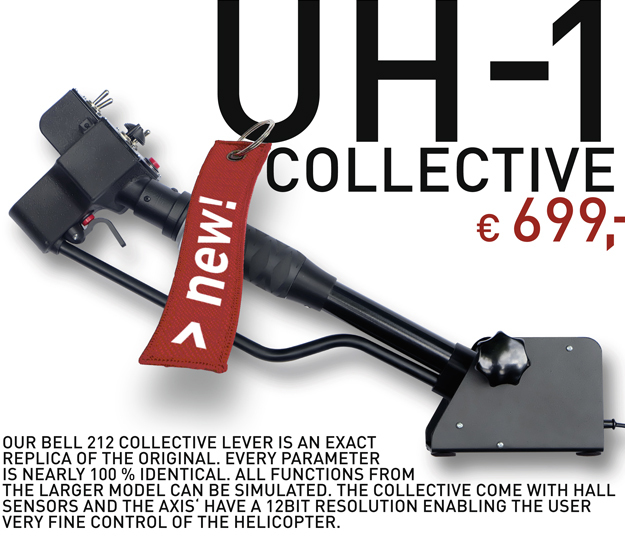 This TRAINER, in the Bell 212 "HUEY" version, is an innovative helicopter controlsystem. It is a solid console made for manual flight. 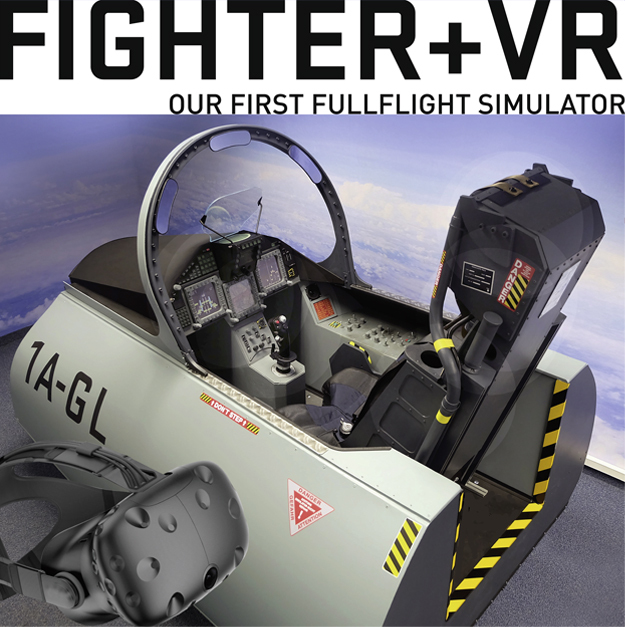 Giving the pilot a very inmersive feeling and an ultra realistic flight experience. 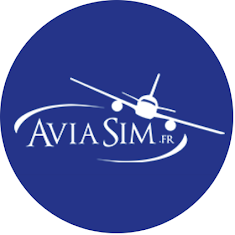 With the TRAINER you can fly all helicopters with the most recognized flight software in the market: Flight Simulator FS9, FSX, P3D, X-Plane and DCS. 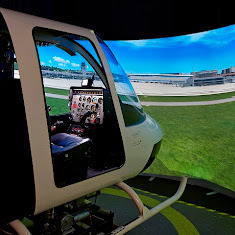 For the last 10 years we have constructed and developed realistic PC-based flight training solutions for professional helicopter simulations. 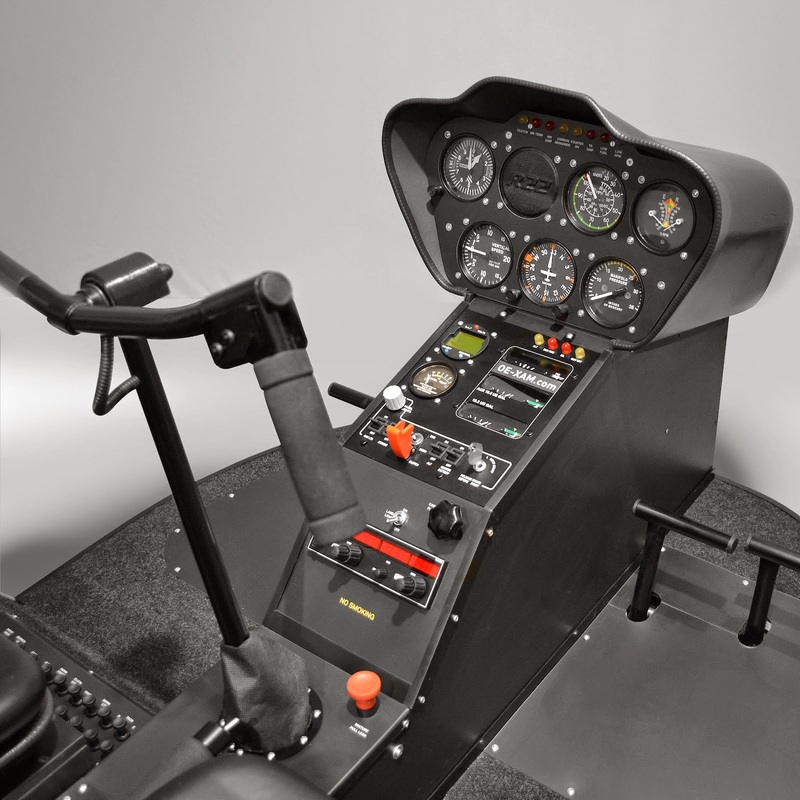 Our products are made especially with simulator pilots in mind who want to pursue flying helicopters on their PC in a serious manner. 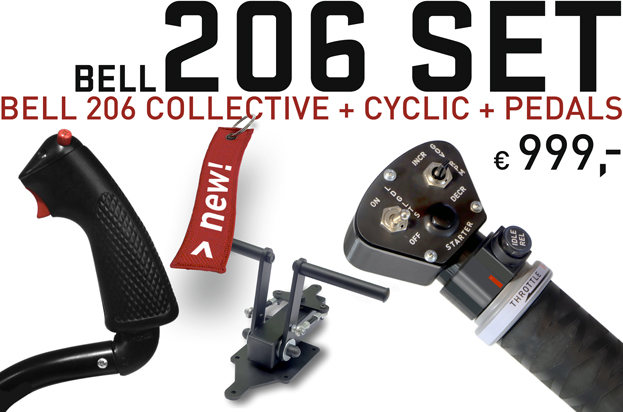 All of our products are compatible with one another and in a few easy steps using a USB stick connection are applicable with FS9, FSX, P3D, X-Plane, DCS. 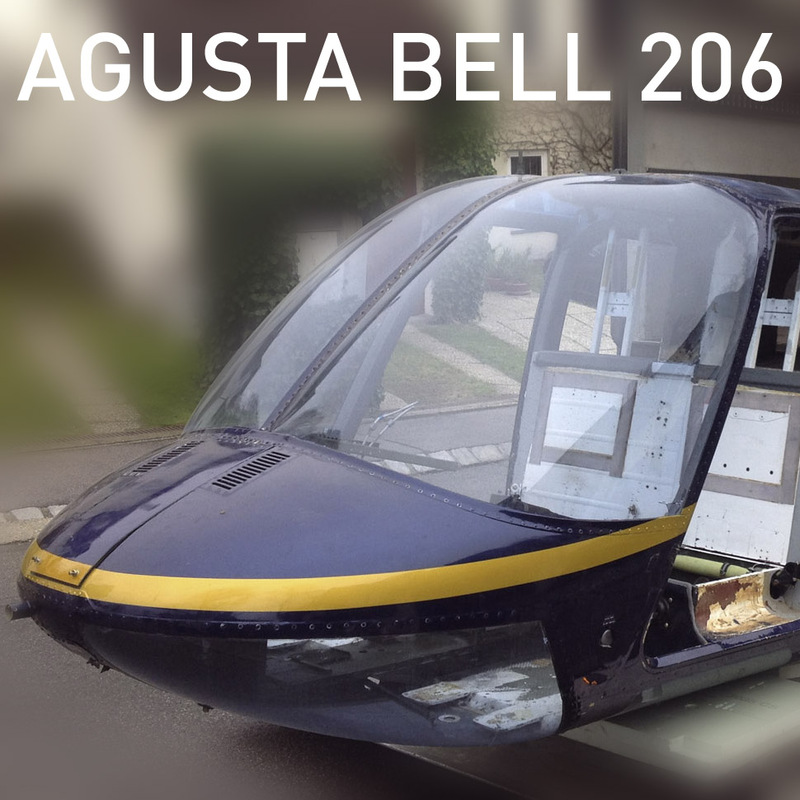 Finally the original Agusta Bell 206 fuselage arrived from Great Britain! 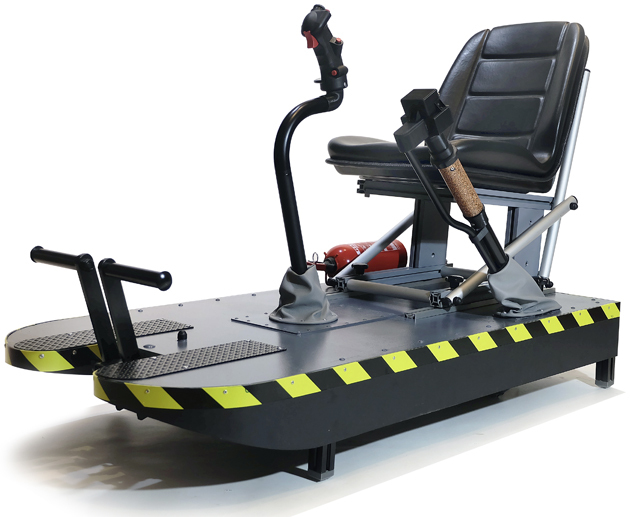 Now we´re having fun in rebuilding it into a brand new Simulator for one of our customers. 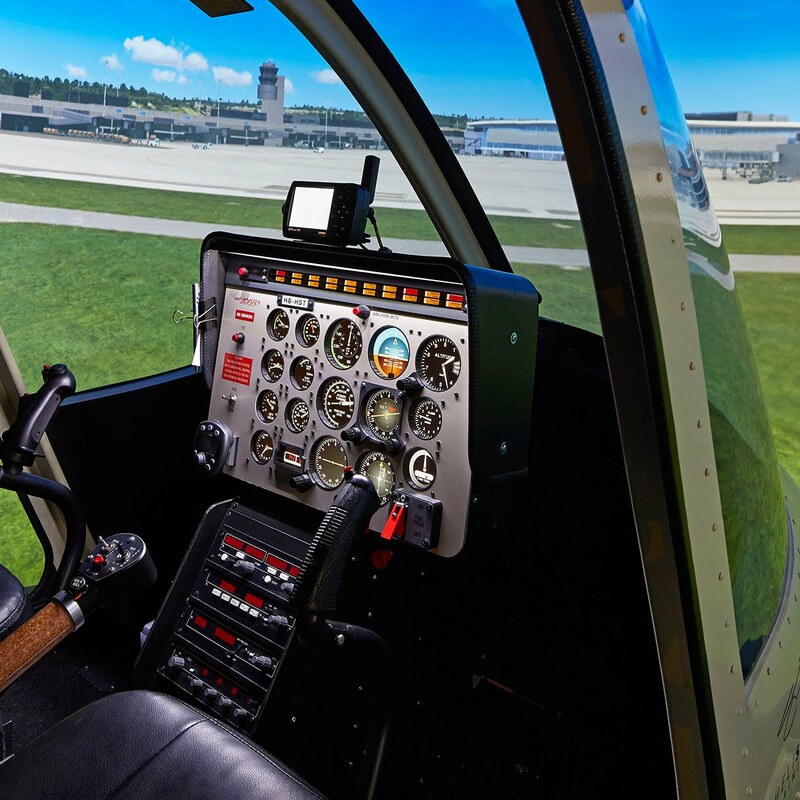 The BELL 206 is our newest development. The cockpit is an exact replica of the original. 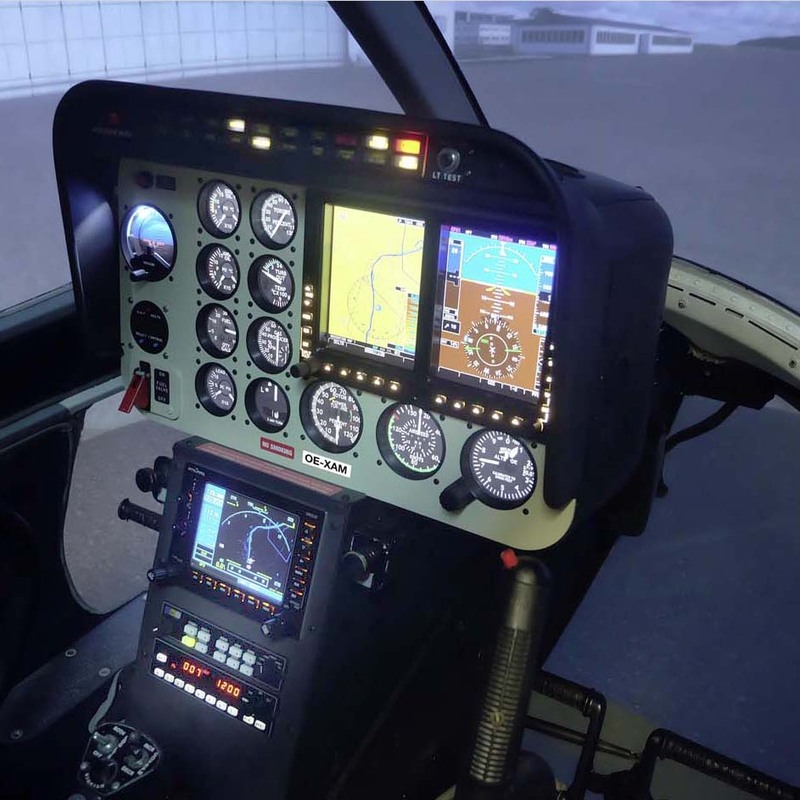 Including a main panel, overhead panel, Cyclic stick, collective lever, the complete COM/NAV unit outfitted with GPS. 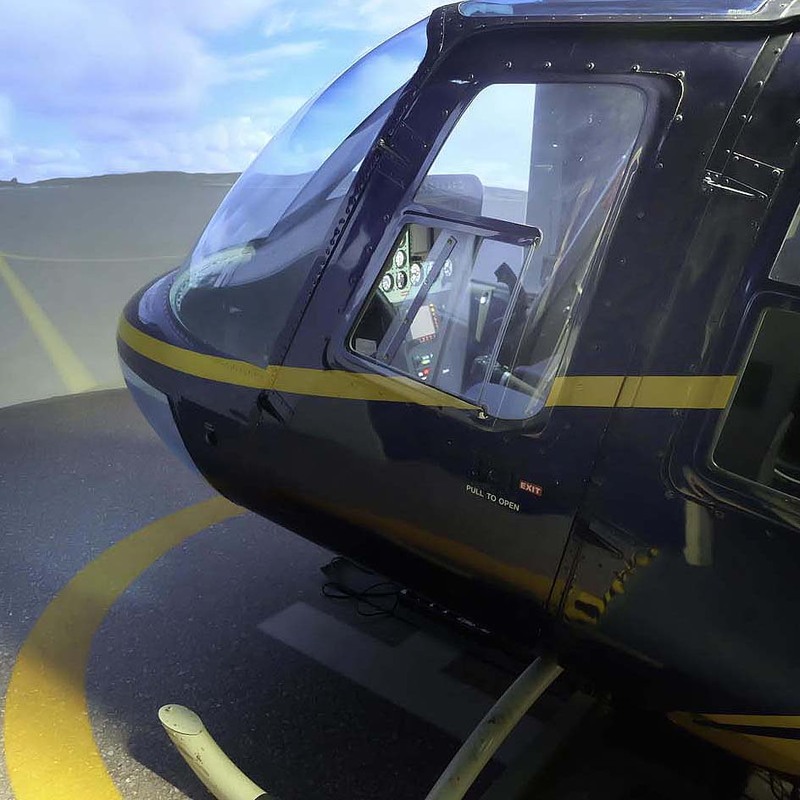 The simulator is completely equipped for professional flights. 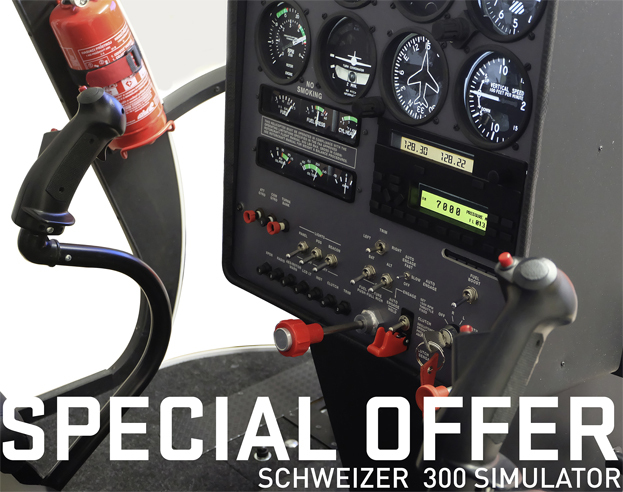 We had an especially upscale replica of the original in mind while making the Schweizer 300 Simulator. 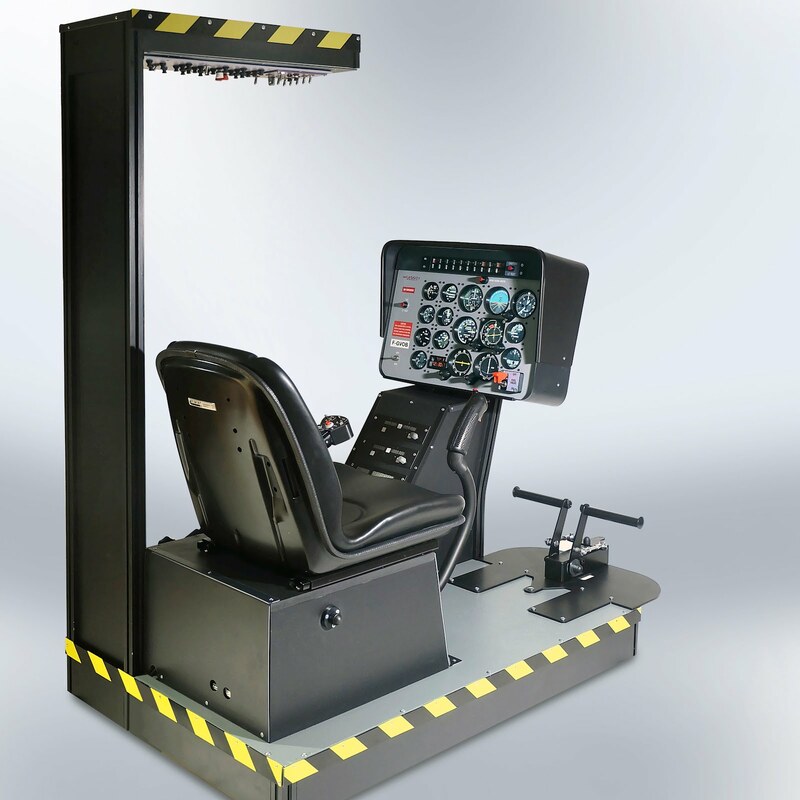 This fixed-based helicopter simulator is equipped with many original and replica components. 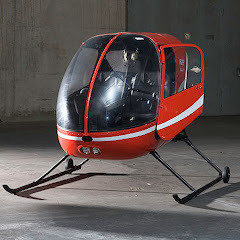 It has been in use for quite some time by i-pilots in Hamburg, Germany. 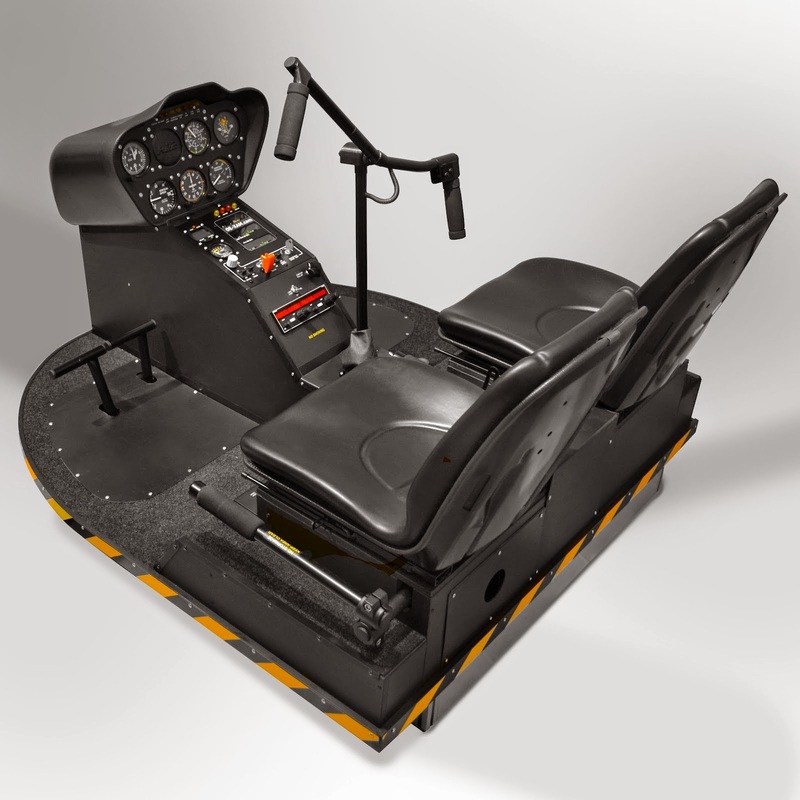 The Robinson R22 Simulator is a reconstruction of an original cockpit. The cockpit was equipped by us with many original components and with complete replica components. 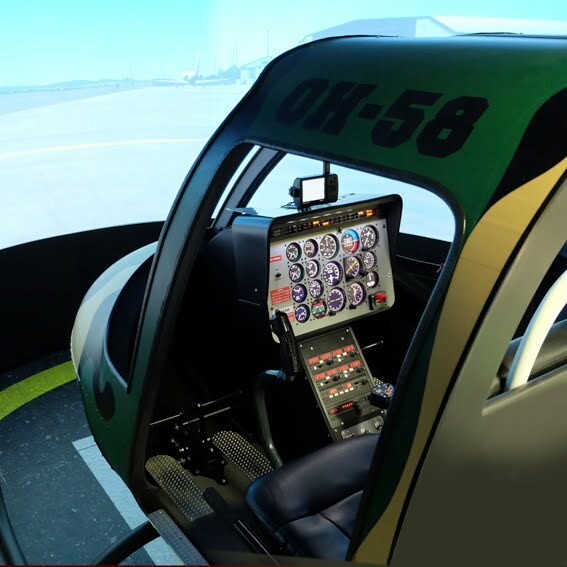 In operation by flugsimulation-vfr in Switzerland. Copyright by OE-XAM. Picture Window theme. Powered by Blogger.